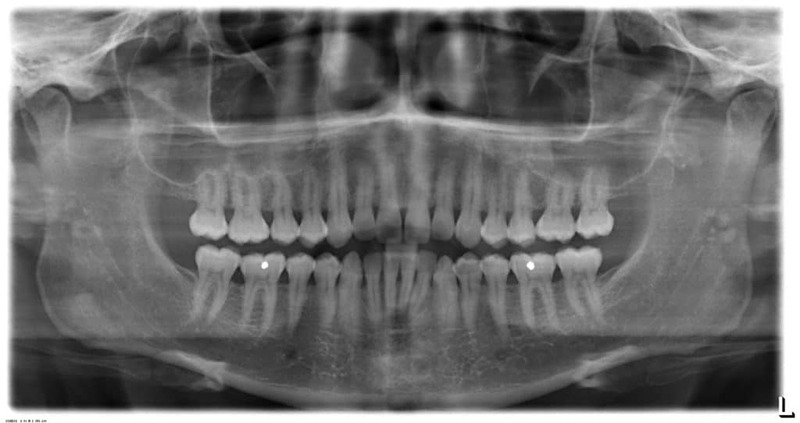 An OPG is a panoramic scanning dental X-ray of the upper and lower jaws It shows a two-dimensional view of a half-circle from ear to ear. Images are computer stitched together to form a single image. 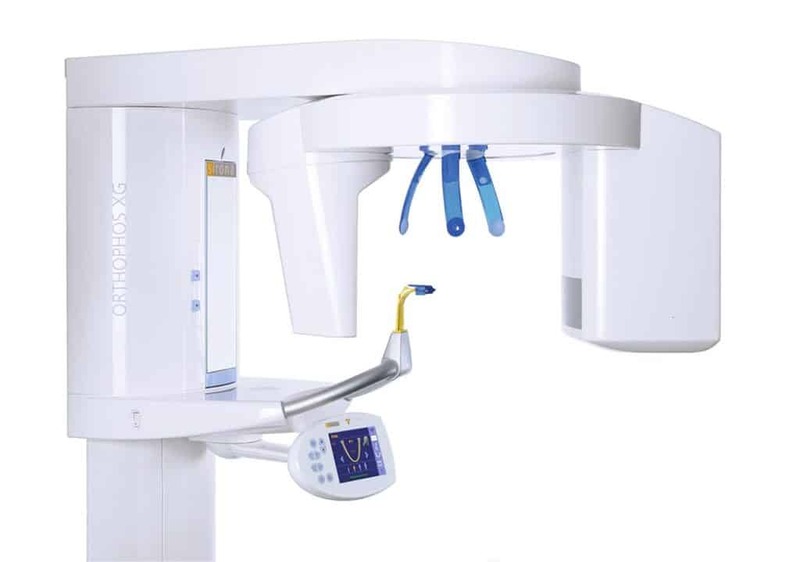 A full mouth panoramic image is useful for treatment planning in periodontal disease, complex restorative, dental implants and wisdom teeth. 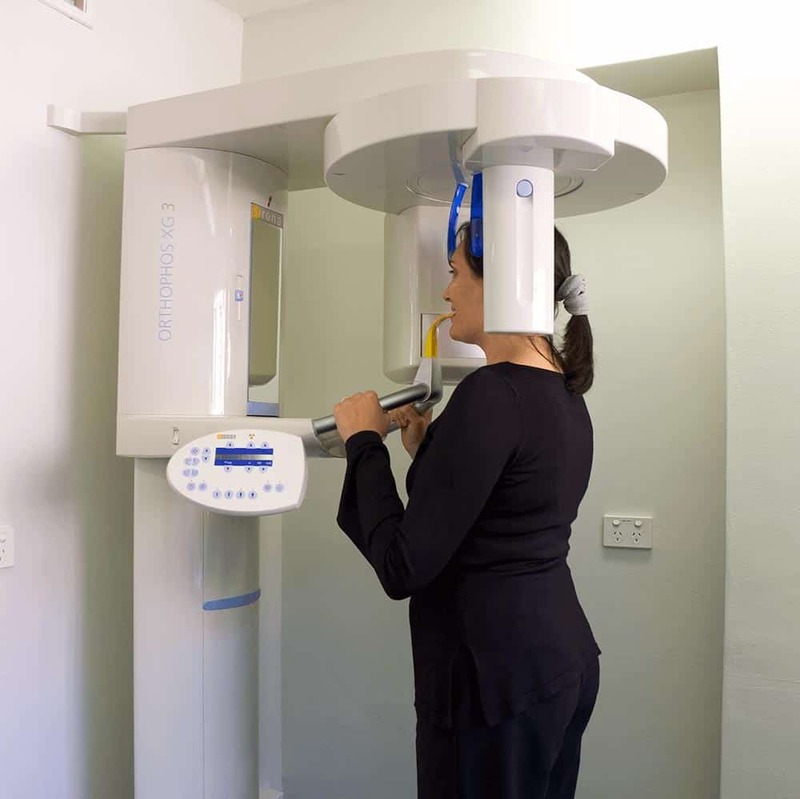 At Smile Sydney we use digital radiography which means the images are produced instantly and the radiation dose is ten time less than conventional radiography making it safe and convenient.